As we enter into the holiday season, it’s easy to get caught up in the trappings of a large meal or buying gifts for everyone you love. The holidays are also an excellent time to self-reflect and find a way to give back. Whether it’s a quick house purge of donations to make room for incoming gifts and toys or teaching your family about the value of volunteering, Frisco has many opportunities for you to get in the holiday spirit. City House is an organization working with children and youth in need in Collin County. Their mission is to provide for, serve, and empower children and young adults experiencing abuse, neglect, or homelessness. If you are looking for an opportunity to get involved in your community in a long-lasting way, City House is continually training volunteers to work alongside them in a variety of ways, from dropping off home cooked meals to rocking babies. One of the themes of the holiday season is spending time with your family eating a variety of holiday foods. Sadly, for many families in North Texas there is no holiday feast and families who rely on school lunches will be hurting during the time off in November and December. 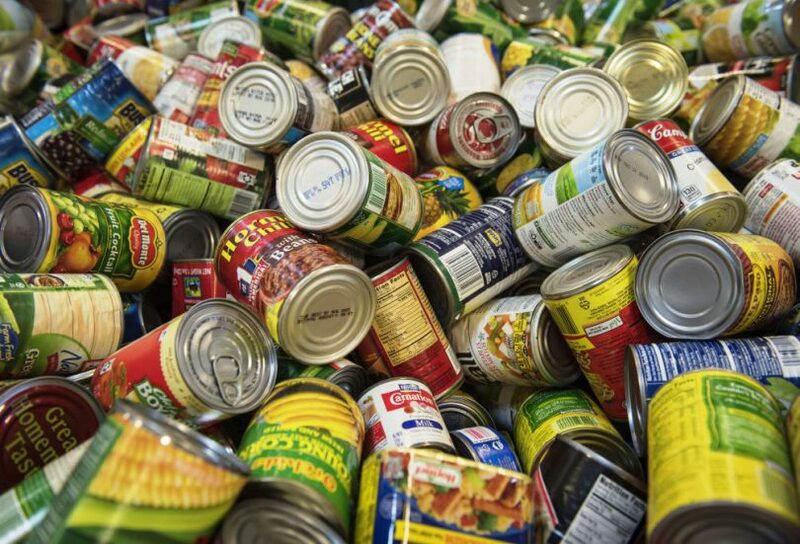 You can help your Frisco neighbors by donating to local food banks. Frisco has a food bank with Frisco Family Services, who keep a running list of needs on their website. Kroger and Tom Thumb do seasonal food donations at this time of year. The North Texas Food Bank experiences shortages this time of year and is accepting donations of your time, canned food, and money. In 2017-2018, Frisco Family Services provided over 398,000 meals, more than $1.1 million in program support, and distributed 205 Thanksgiving meals to families. Their list of accomplishments in the community to benefit Frisco residents and Frisco ISD families are numerous, and there are a variety of ways you can contribute. Frisco Family Services is accepting volunteers, food pantry donations, resale shop donations, and monetary gifts. Visit their website for more information.